Arca Continental, one of the world's largest Coca-Cola bottlers, announced on May 30 that it will build a new production and distribution facility in Houston, Texas, through its subsidiary Coca-Cola Southwest Beverages (CCSWB). 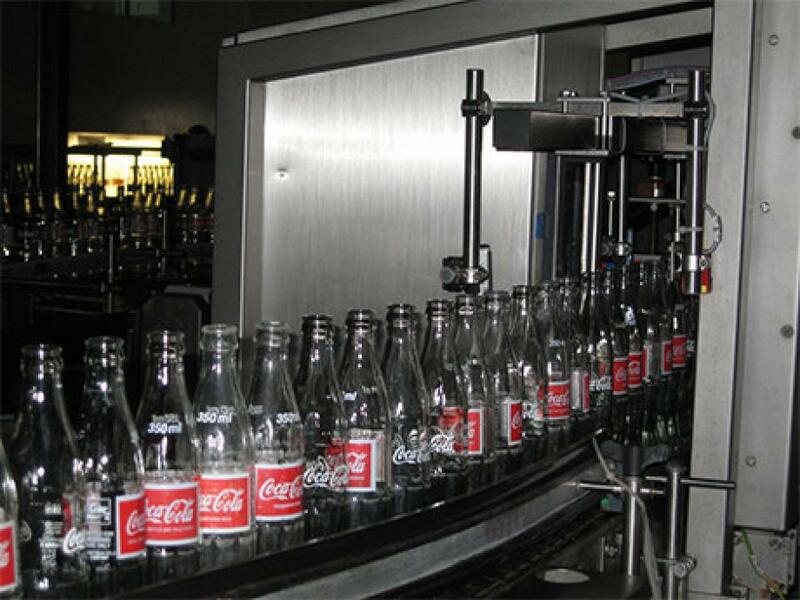 After a little over a year of becoming the first Latin American bottler to operate in the United States Coca-Cola system, the Monterrey, Mexico-based company announced that it will invest $250 million in a facility close to 1 million sq. ft. This will be the first Coca-Cola production plant built in the United States in a decade. “This significant investment confirms Arca Continental's commitment for the sustainable value-creation in all the markets we serve and is a reflection of the confidence in our company's ability to continue perfecting its performance, serving its customers with excellence and anticipating the needs of consumers,” stated Manuel L. Barragan Morales, chairman of the Board of Directors of Arca Continental. The new plant, scheduled to begin operating in early 2020, will have the latest technology, five new production lines, in-line blow molding, as well as distribution facilities, warehouse and sales, which will enable CCSWB to efficiently serve the Southeast Texas market. This project will contribute close to $30 million in cost savings and operating efficiencies, as part of the $90 million synergy program. “The productivity, efficiency and sustainability that this new plant will bring to beverage production in the U.S. Coca-Cola system, confirms our company's determination to improve its competitiveness, enhance service at the point of sale and expand our portfolio for the communities we serve in Texas, Oklahoma, some parts of Arkansas and New Mexico, always in a profitable and sustainable way,” said Francisco Garza Egloff, chief executive officer of Arca Continental. Mark Schortman, CEO of Coca-Cola Southwest Beverages, a subsidiary of Arca Continental, highlighted the long tradition of more than 100 years that the Coca-Cola brand has in Texas, a history during which the local bottler has maintained a close proximity to its communities and a strong commitment to the economic, social and environmental development of one of the most dynamic growth regions in the United States. Schortman added that during the construction of the new facility in Houston, the company will continue offering the highest-quality products and the best customer service as it has done until now. Through this initiative, Arca Continental advances in the integration process of best practices and the capturing of synergies in the CCSWB territories, updating the technology and market service platforms, as well as standardizing commercial models, focused on continuing to strengthen all areas for customers and consumers.